The book itself is in very good /excellent condition for its age (1973). However the paper sleeve has some noticeable wear and tear. 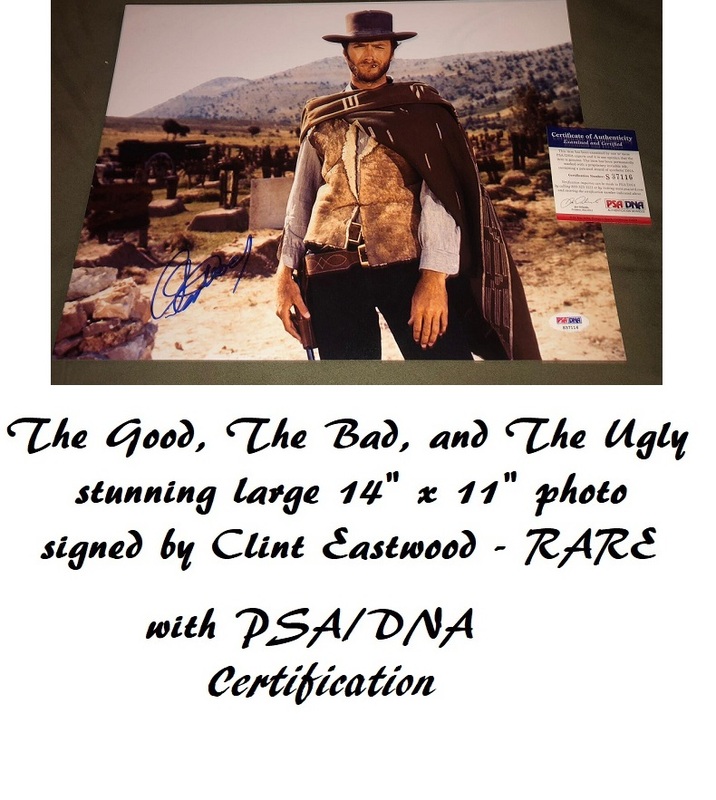 The front sleeve however, does still have the original 'autographed copy' sticker intact. This is such a rare item, especially as its been neatly signed by the "Jaws" author inside the front page, and is therefore highly collectable. 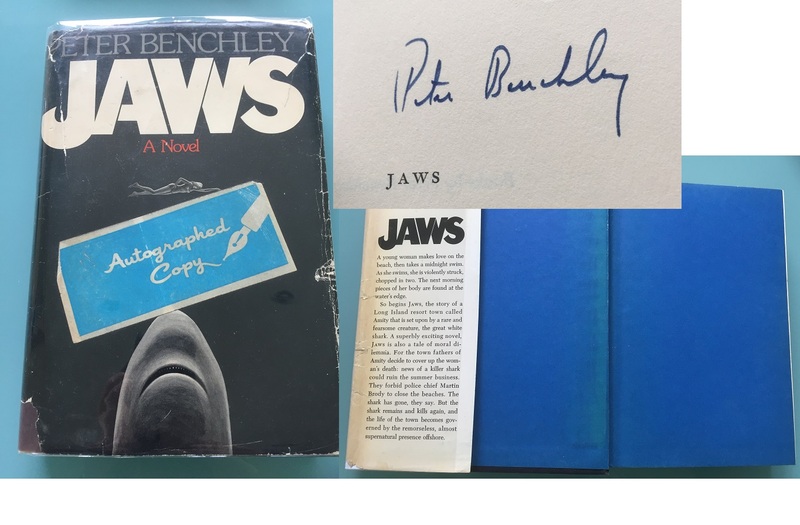 Notify me of updates to JAWS Peter Benchley First edition signed book - ultra rare !